This book sounds fascinating. Would love to win a copy. 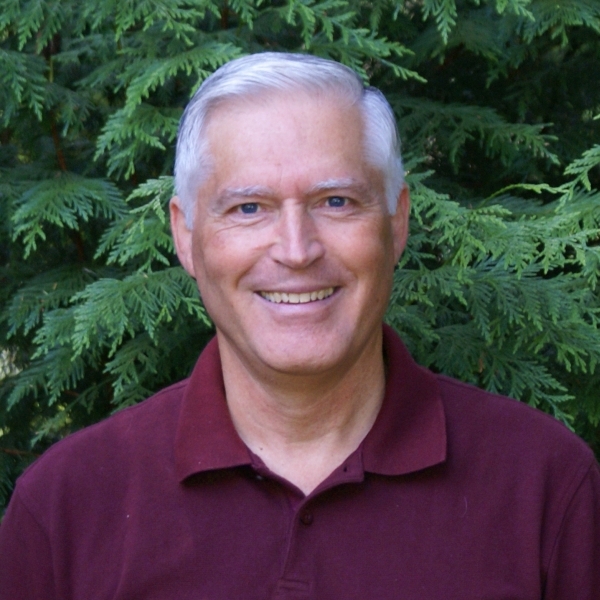 Mr. Wegley’s 5020genesis is a wonderful testamony to God’s care for us. Thanks for dropping in, Karen! Great interview, Melissa and Harry! And what a wonderful 5020 story. God is so good! Hi Delia, thanks for stopping by. Yes, He is good, Delia! Even when we thought there was no place for us in civilian society, we were moved inexorably to the place He where wanted. Loved the interview. would love to read Hide and Seek. I do have a Kindle so I can do ebooks. Nice to meet another Christian author. Got your request, Maxie. You’re entered. I’d love to win a copy of this book. It sounds like a really great one! Thanks! Enjoyed the interview. I’d love to read this book. Diana, Megan, Beth, Dana, thanks for your comments! 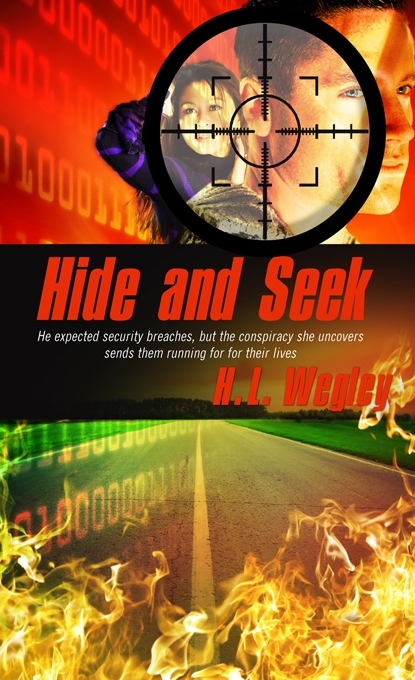 And if you like action, Hide and Seek won’t disappoint you. thanks for the great interview. I love hearing from authors. I would love to enter and have a chance to win a copy! Thanks, Sara! We love hearing from readers, including authors who are readers. I love suspenseful stories! I’d love to win. Good to hear from you, Veronica! You made it here in time, and your name’s in the hat. By random drawing, the winner of an e-copy of Hide and Seek is Megan Parsons. Megan, I will contact you by e-mail. Thanks for spending time on my blog this week. Be blessed! Thank you for having me, Melissa!